Apple has given a boost to its self-driving car program, Project Titan, with up to 45 vehicles on the road in California, behind only General Motor’s Cruise subsidiary. 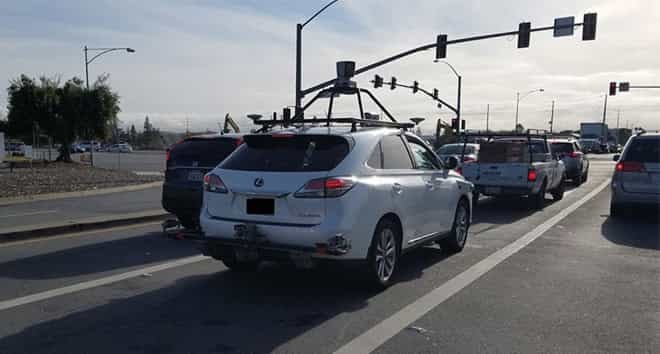 According to a report from the Financial Times last Tuesday, pulling data from California’s Department of Motor Vehicles, Apple’s self-driving program has expanded from 3 vehicles in April 2017 to 45 as of 2018, just behind GM’s Cruise with 110 cars. Car companies behind Apple are Tesla with 39 vehicles and Uber with 29. Uber had shut down its testing after an Arizona fatality this past month where a pedestrian was killed by a self-driving vehicle. Alphabet, Google’s parent company, had initially planned to launch a ride-hailing service in Arizona last year via its subsidiary Waymo, but has not taken further action yet, perhaps in wake of the Uber accident. Alphabet has also scaled back its fleet from 100 vehicles in California last summer to just 24. 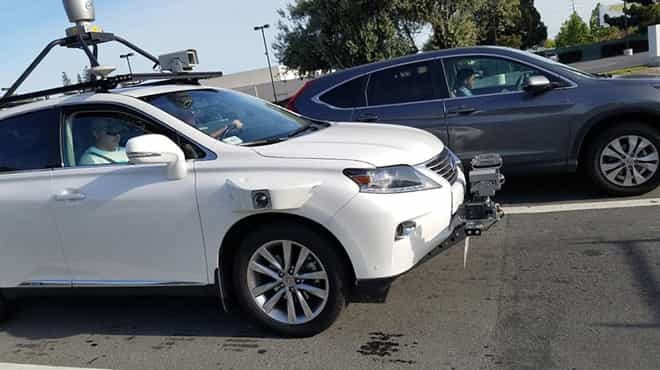 Apple’s self-driving car technology labeled Project Titan can be seen mounted on a Lexus RX350. The gear on top of the vehicle is a rack of six LIDAR sensors. These sensors employ lasers to collect spatial data about the vehicle’s environment. While Apple’s longterm plans have not been announced and remain private, it had to acknowledge its self-driving tests for the DMV in public records. Apple is expected to create a platform for ride-hailing services that could be used with third-party vendors and partners. Whether Apple will develop its own electric car technology remains to be seen, although public interest is piqued and many rumors have been circulating about it as well as theories on what facilities Apple would need to build or rent to do so.